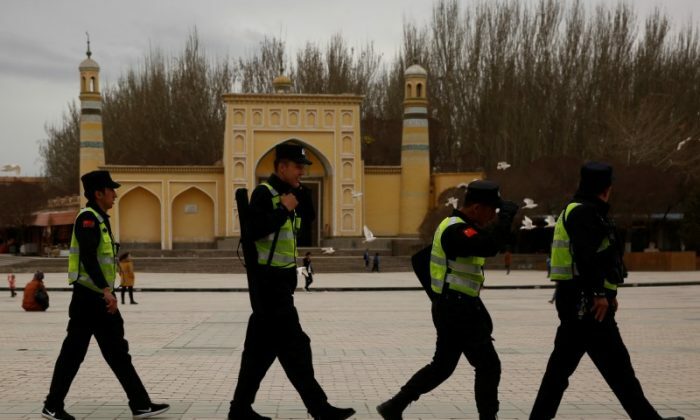 “We are deeply concerned at the many numerous and credible reports that we have received that in the name of combating religious extremism and maintaining social stability the Chinese Regime has changed the Uighur autonomous region into something that resembles a massive internship camp that is shrouded in secrecy, a sort of ‘no rights zone,'” she told the start of a two-day regular review of China’s record, including Hong Kong and Macao. 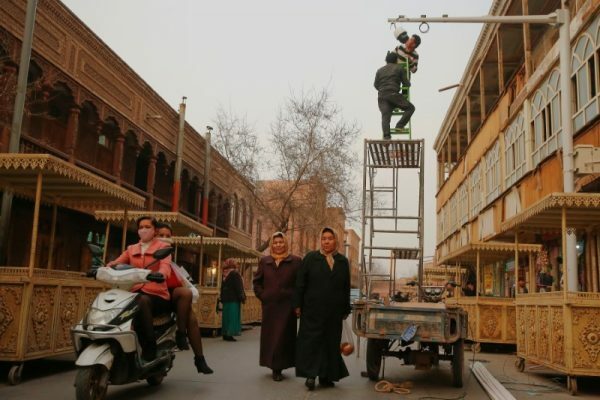 China says Xinjiang faces a serious threat from radical Islamic terrorists and separatists who plot attacks and stir up tensions between the mostly Muslim Uighur minority who call the region home and the ethnic Han Chinese majority. A Chinese delegation of some 50 officials made no comment on her remarks at the Geneva session that continues on Monday. Earlier, Yu Jianhua, China’s ambassador to the United Nations in Geneva, said it was working towards equality and solidarity among all ethnic groups. But McDougall said that members of the Uighur community and others Muslims were being treated as “enemies of the state” solely on the basis of their ethno-religious identity. The adherents of the spiritual practice, Falun Dafa (also known as Falun Gong) have also been violently oppressed and persecuted. 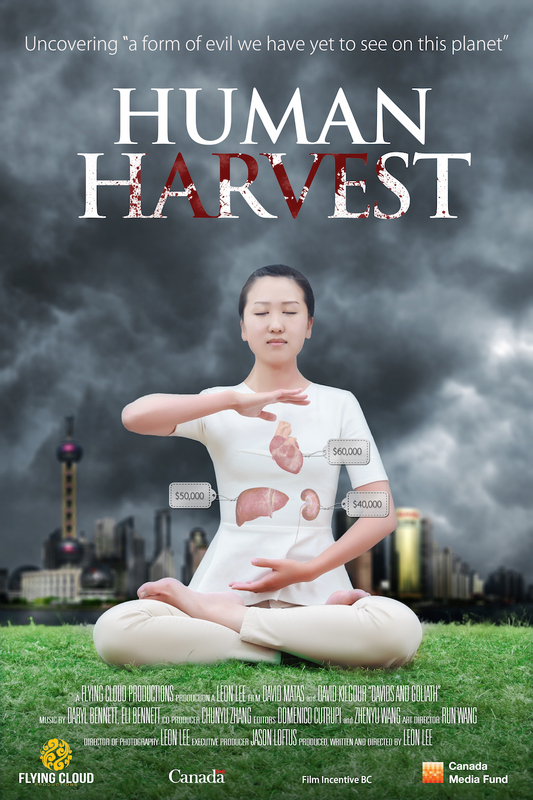 The Chinese regime perceived Falun Gong’s presence as a threat to its authoritarian rule and began a campaign to eradicate the practice in July 1999. The official press office for Falun Gong, the Falun Dafa Information Center, estimates that millions of Falun Gong practitioners have been arrested and detained since the persecution started, often enduring torture, abuse, and even live organ harvesting while imprisoned. The regime also launched mass propaganda campaigns in an effort to turn public opinion against Falun Gong practitioners.